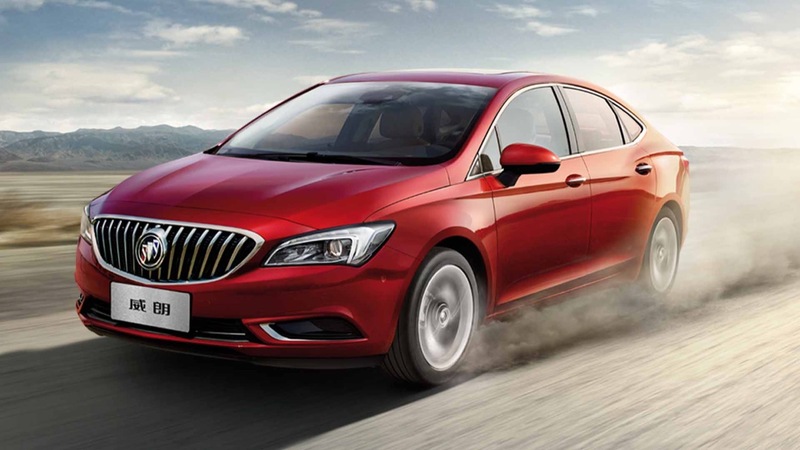 You may have already seen GM unveil the all-new 2016 Buick Verano in China earlier this year. 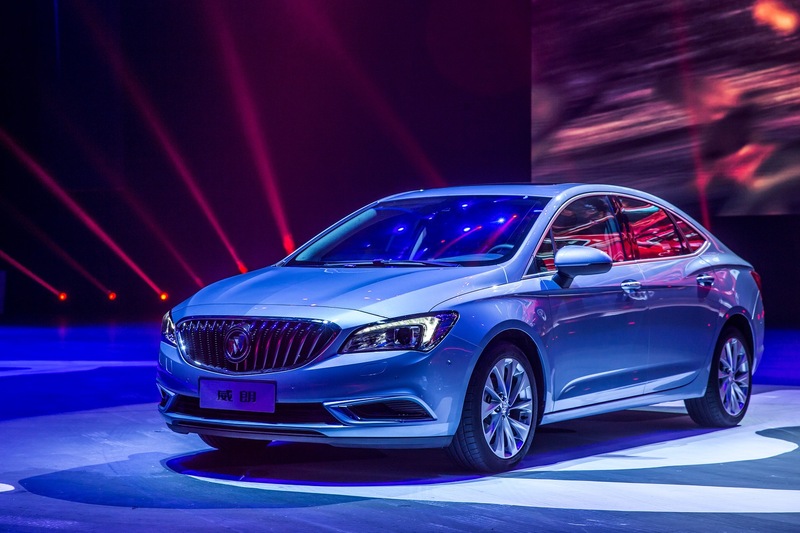 Unfortunately, the initial announcement only had a few (rather boring-looking) pictures, preventing us from appreciating the beauty of the all-new Verano. But not to worry — we’ve gotten our hands on some new images. 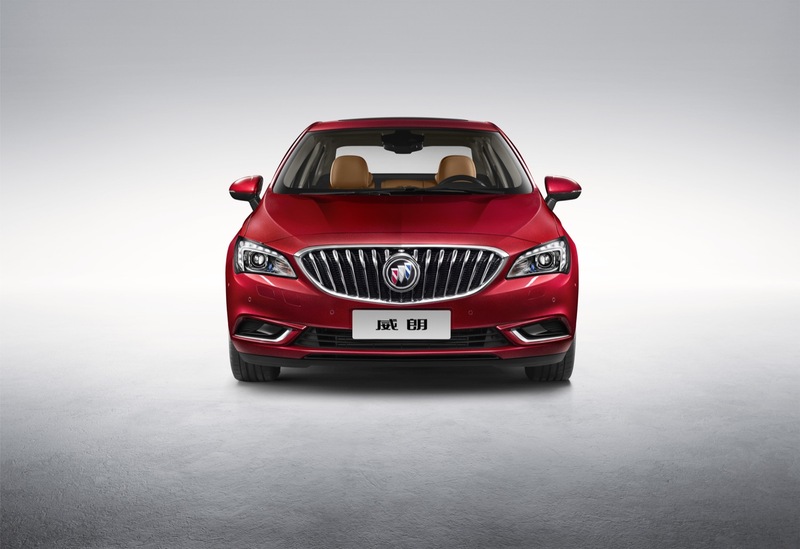 The new Buick Verano pics show the compact premium/luxury sedan in a tasty red, allowing us to appreciate its various lines much more so than before. 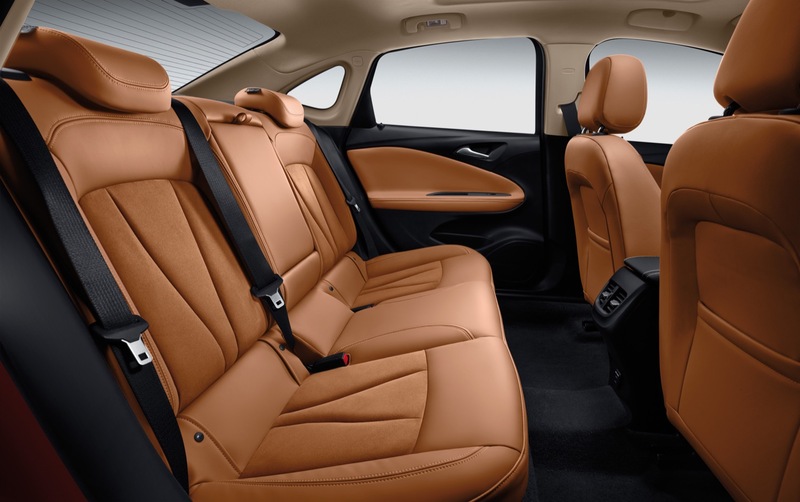 In addition, the new images show the new Verano’s interior — which seems to deliver a gorgeous design with high-quality, soft-touch materials, and plenty of space to boot, as well. Just look at that second row. 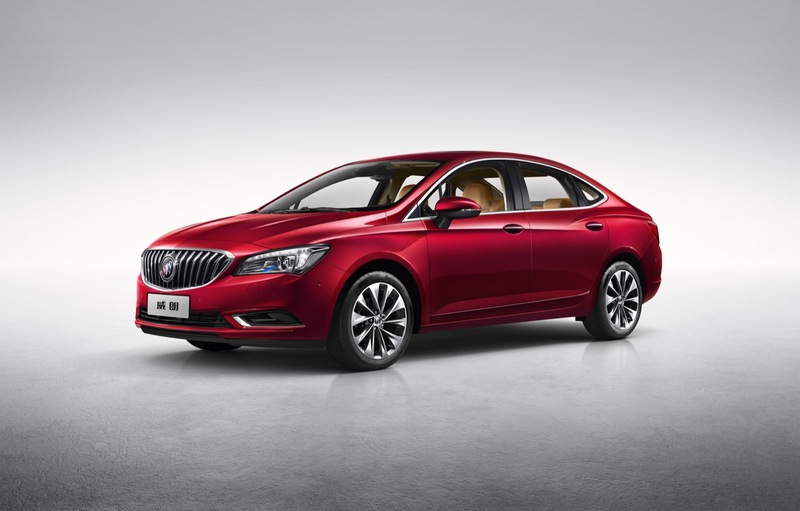 The 2016 Chinese-market Verano you see here rides on GM’s new D2XX platform shared with the all-new 2016 Chevy Cruze and Opel Astra K family. We expect the vehicle seen here to launch as a 2017 model year vehicle in North America in the latter half of calendar year 2016. 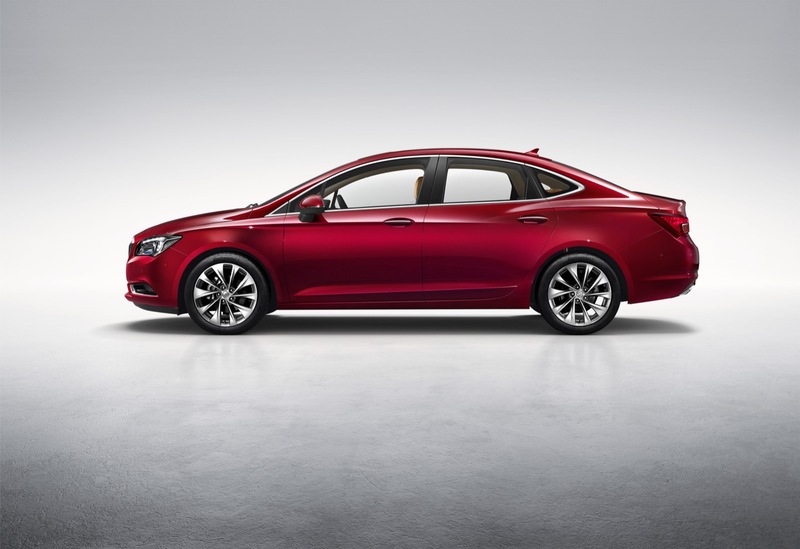 Having seen the new Verano in the new color, what do you think of it? Talk to us in the comments below. not necessarily bad, but boing like most other compact & midsize sedans. Sedans have been trending bland. I like that Verano blends a little style with the bland. Don’t think it’s bland. Instead, it’s refined and classy. I think you described it perfectly there John: stylish mixed with some blandness. But honestly, I do find this car quite attractive. Definitely has a refined and luxurious presence. The interior looks fantastic; although I’m not 100% in love with the gauges. but, given their track record, it might be a good idea to check out just how healthy that “new car smell” is from a car that’s made in China. Might be safer than their toothpaste. Might not. Who is saying that it will be made in China for North America? No one. Stop running way ahead of the locomotive. Doing so will run you over. The lines look better in a more prominent color. I like the interior, very tasty IMO. If this is what NA gets then the new Verano will continue to do well for Buick. I think it’s under the further reading section. These Chinese know how to design vehicles . This Verano will be a huge hit here in North America , as well . 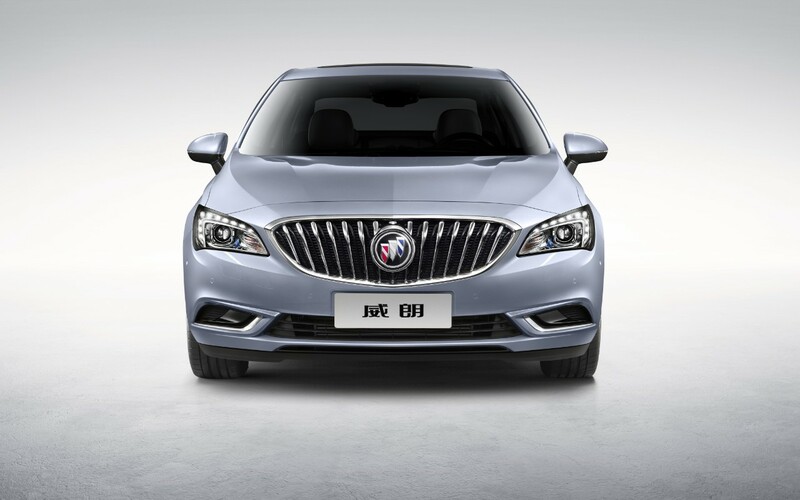 Understated but great lines….the greenhouse is open to the max , the wheelbase , I believe , is a bit longer which means more comfort and room and the interior is tasteful, and rich looking,,,,,, Congratulations BUICK !! Almost nothing about this car was designed by “Chinese”. It’s a global GM effort. It wasn’t even home roomed in China! And even if it was, it would not be possible without a) a global GM platform b) global GM power trains, c) global design (Opel) operations. Sooo… yeah. 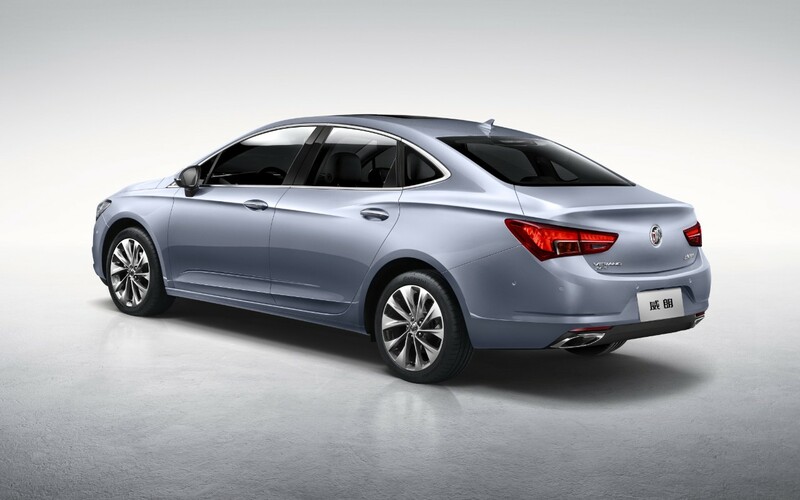 It just so happens that the vehicle is debuting in China first due to launch cadence. At this point, GM relies on Opel for so much. In the big picture, it must make GM money. I like the grill. Buick has finally smoothed out the waterfall. It doesn’t need wings. This car fuses Buick’s sweep spear with Opel Adam like lines, especially towards the rear. I’ve seen one negative Chinese review, but this is an improvement over last generation. The question is whether it looks better than Cruze? ahhhaa wtf finally new pictures ower year old car and now one red ones ahhaaa. It will sell ok here in America but its not a class leader . Toyota and Honda have that market all to themselves . 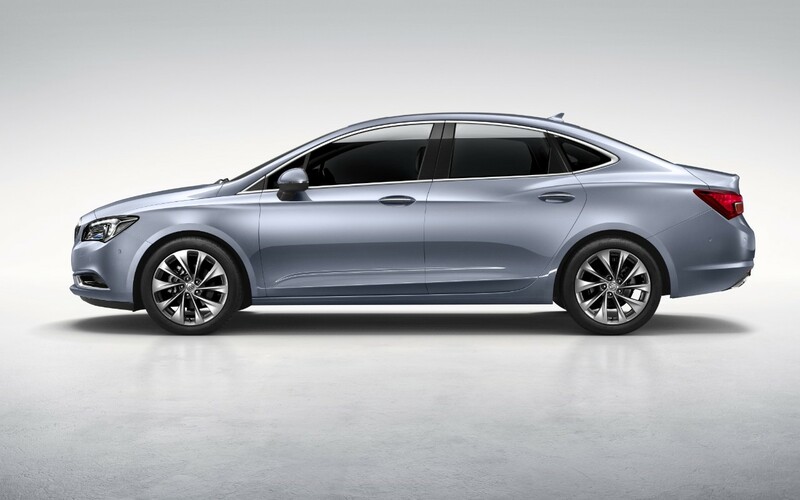 Plus it looks a bit like a Chevy Malibu . 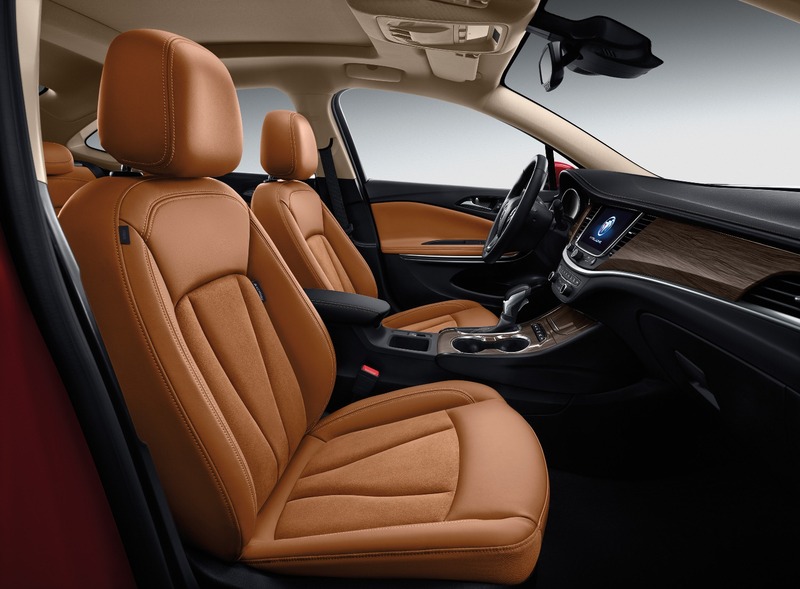 I like the design of the interior but someone needs to tell GM to start selling a tan colored leather instead of this caramel colored leather , it looks cheap . I;m not one that likes mono-toned interiors but in this car you have like 5 different colors , its to busy , The A post is grey , the dash , carpet and console are black and the door panels are 2-tone black and caramel and the faux wood is brown . Its just overwhelming . My $0.02 . In what world do Toyota and Honda have the market all to themselves? They don’t even compete in the segment that the Verano does. 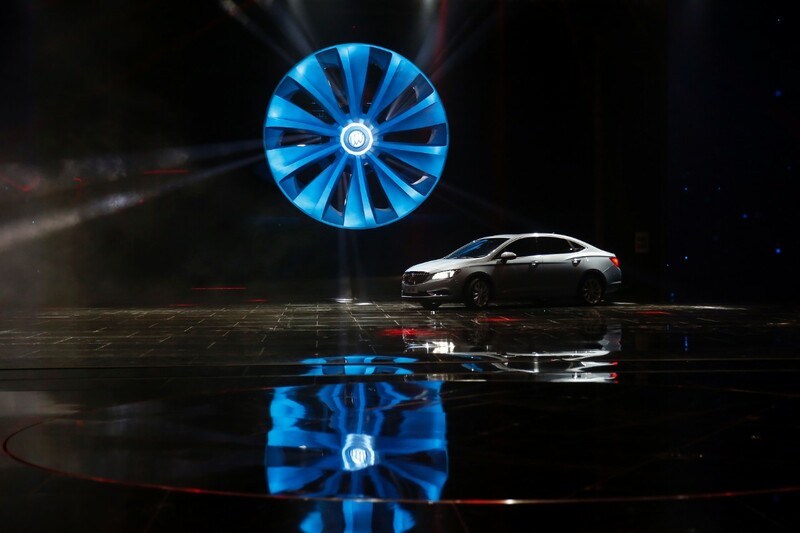 Now, if you want to talk about Lexus and Acura, then it’s a different story. But the CT and ILX are nowhere near as good as the Verano. It is hard to style a small car. Just so little to work with and a slave to the practicality of the interior space. I wonder if this car will look like this here. We did see major changes to the Cruze. I’m wondering if the nose, the taillights, and the sweapspear might all be slightly different and in keeping with other US Buick designs. 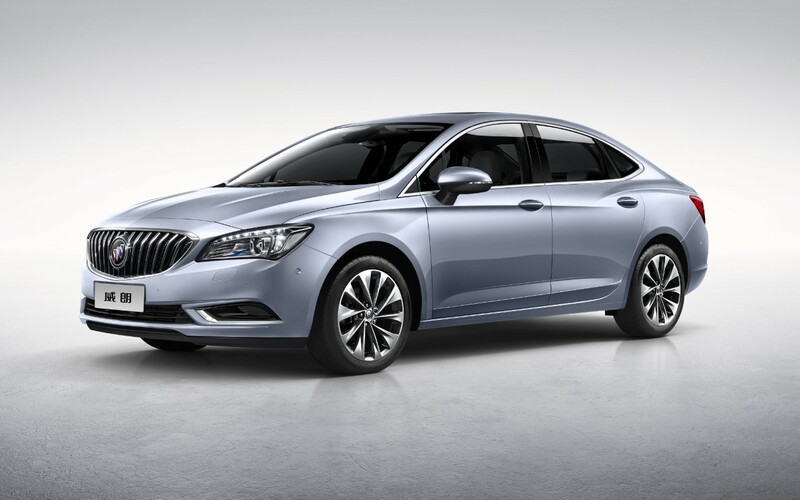 We know Buick will use a more Opel like grill with a bar starting with Lacrosse so what do they do here? 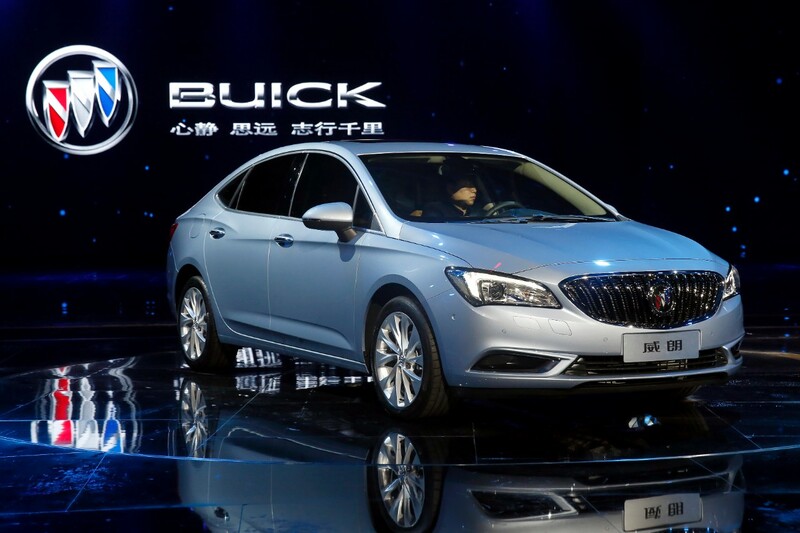 I think its a very nice looking car and I hope it is very successful in both China and the US. I generally like the exterior styling, but I do not like the turbine-like wheels shown and the rear fender looks too massive from some angles. Interior looks tasteful and refined, with more apparent rear seat room than my 2012 Verano. All in all, looks like a worthy successor to the current generation Verano. Sit in the Verano and really become acquainted with its features, Then drive it in town, on the back roads, and on the turnpike both day and night. Skip the racetrack, I don’t drive on the track. The Verano came out at the right time for me. It is a compact true luxury car. I bought a 2013 leather and I love it. No problems to date. For the 2017, I don’t like the inside door pulls (looks old fashioned compared to the 2013). The aft end is new but OK. In many respects, I like the looks of the 2013 better.